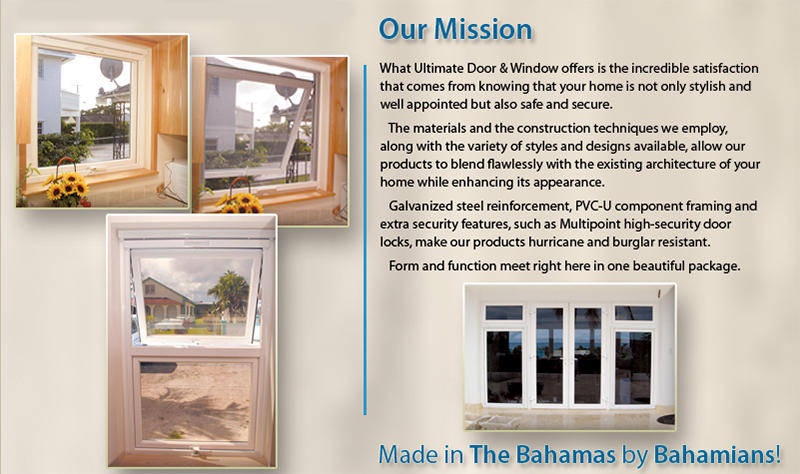 Ultimate Door and Window uses only the best materials available, to offer you windows that not only enhance the style and elegance of your home, which also have the rugged durability to be there for the next generation. 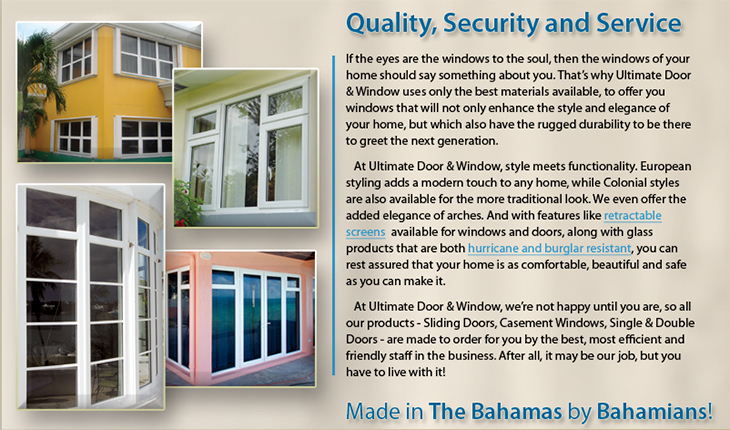 At Ultimate Door and Window, we are not happy until you are, so all of our products - Sliding Doors, Casement Windows, Single and Double Doors - are made to order for you by the best, most efficient and friendly staff in the business. After all, it may be our job, but you have to live with it! Poor service and overpriced. The owner is unprofessional. I do not recommend this company. 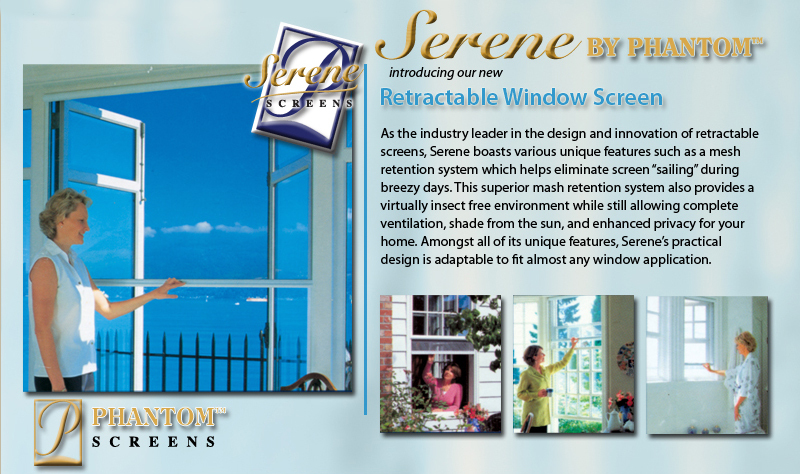 Try Interior & Exterior for better prices and superior glass or Storm Frame.